OPEN PACKAGE, UNUSED, acquired through school surplus. 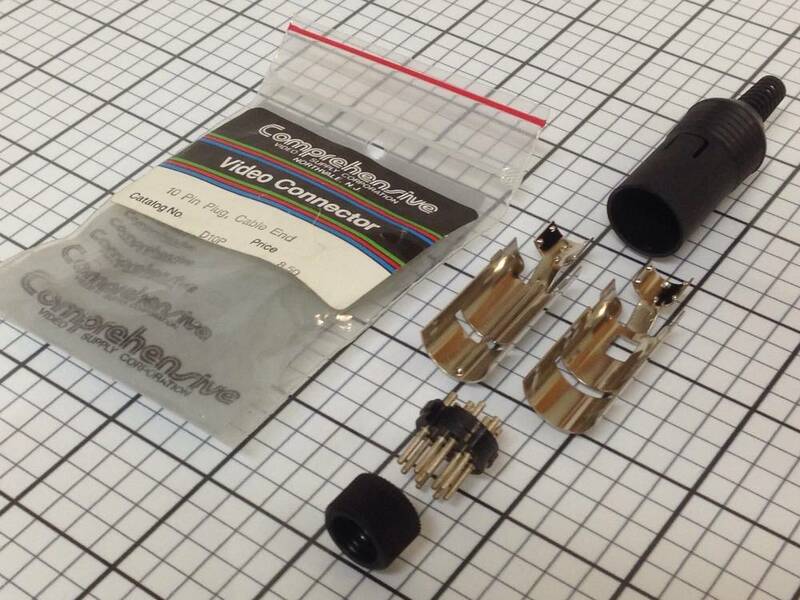 Listing is for one (1) each video connector 10-pin plug cable end, Comprehensive Video Supply Corp. Cat. No. D10P, comes exactly as shown in the photo.